Globally, some eight million tonnes of plastic is dumped into the ocean every year, killing marine life and entering the human food chain. 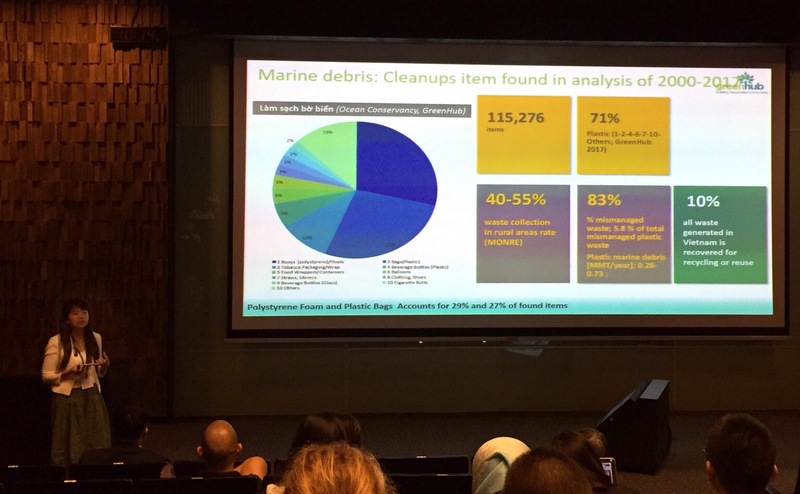 Five Asian nations account for 60% of the waste entering our oceans. 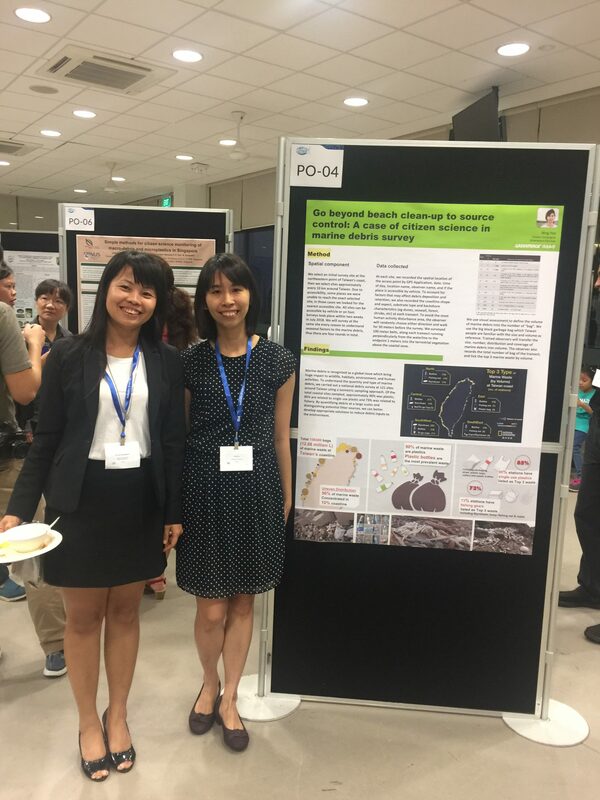 The ubiquitous spread of plastic waste into every part of the marine environment has captured the attention of academics, industries, environmentalists, and the public — plastic debris and animals killed by the ingestion of plastic capture the daily struggle of the world’s ocean ecosystems. The massive scale of this problem threatens our food security and sustainability. 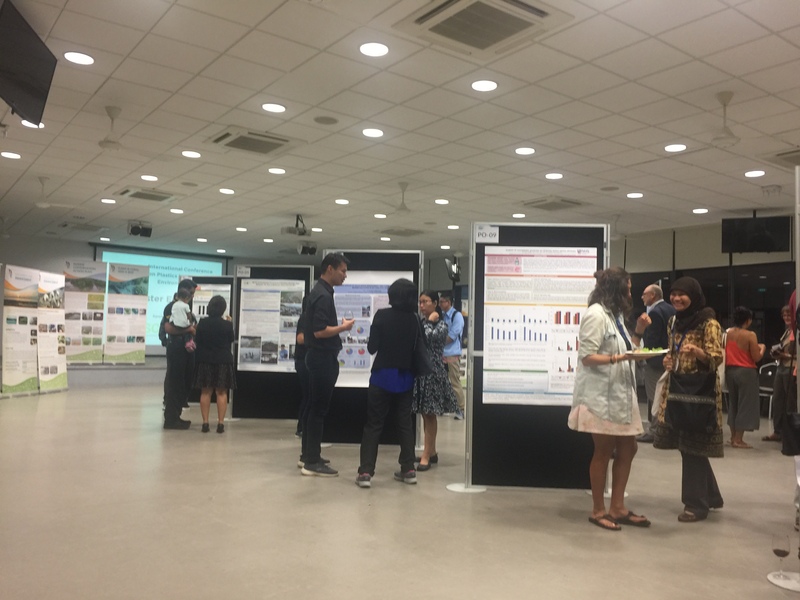 In line with the International Year of the Reef 2018 and Singapore’s Year for Climate Action, The International Conference on Plastics in Marine Environment, Singapore seeks to address the issue of plastic debris in the marine environment, with a special focus on microplastics and the environmental issues facing tropical Southeast Asia.